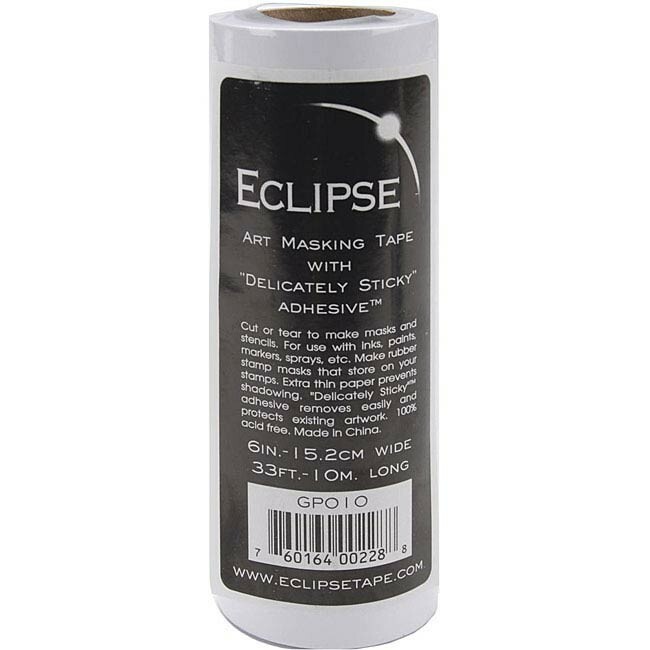 Art masking tape with delicately sticky adhesive. Perfect for paper arts, creating stencils, masks and non-permanent stickers. 6" by 33"